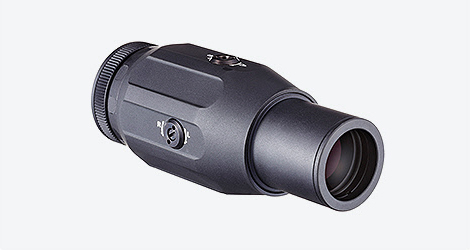 Model DCL-3X is designed to be used with our full range of tactical optics; the DCL30, DCL23, T3N and T3S. Precise adjustment of elevation and azimuth centers the red dot in your field of view. 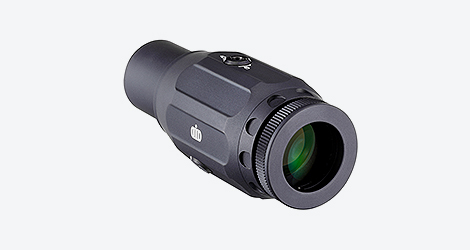 The DCL-3X magnifier significantly improves accuracy on medium and long range targets, and it enhances target identification. Its machined aluminum-alloy housing, multi-layer coated lenses, and superior waterproofing make the DCL-3X far more rugged than other magnifiers. MOUNT Ring Mount / ARMS #78 T.I.T.S.